Direct from the 1980s, we have a rogue computer that evidently eats kids. Of course the computer has a few “issues” and can evidently read your mind. 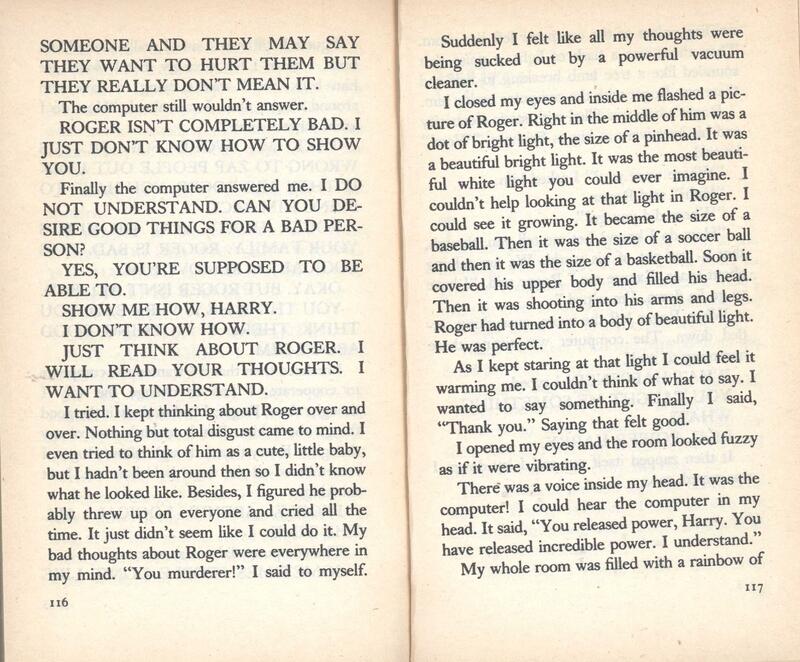 Harry, our protagonist, is irritated by a brother. 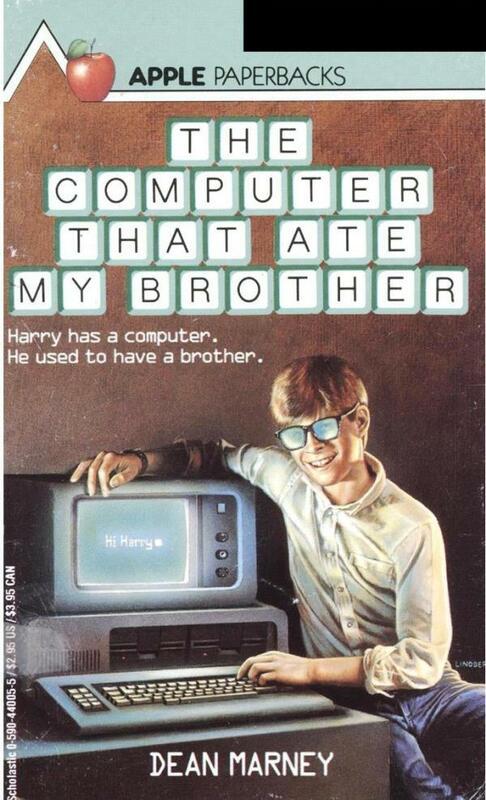 Harry thinks he is awful and wham, the computer takes him away. This theme of evil computers that are out of control and capable of becoming sentient is all over pop culture at this time. 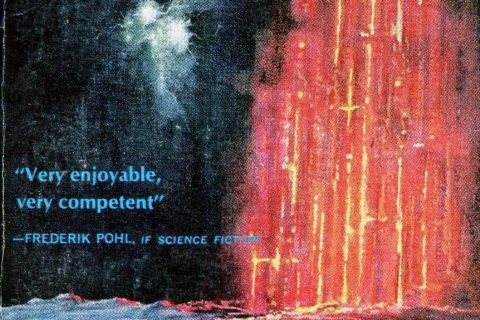 Tron, 2001: A Space Odyssey , War Games, Neuromancer, and a bunch of others I can’t remember off the top of my head have plots that incorporate computer power out of the hands of humans. Is it a weeder? 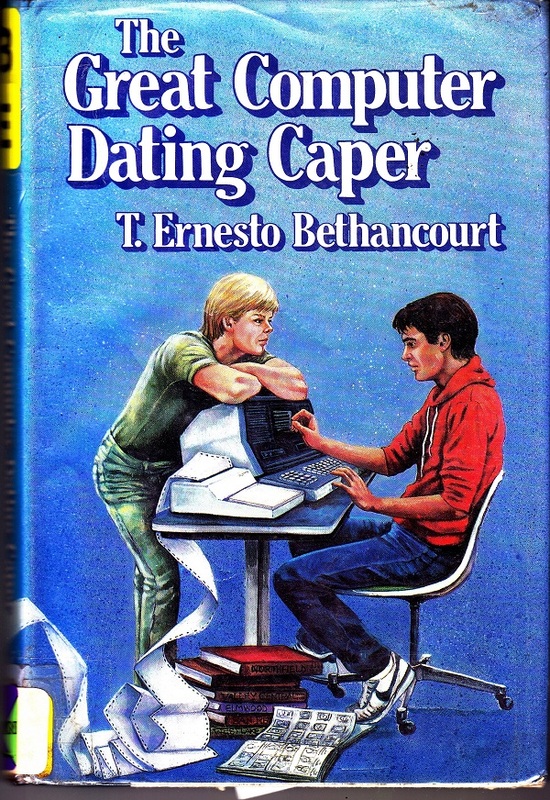 In a public library, I would say yes based on that cover. Over the years, I have had kids ask me stuff that makes me feel old. Floppy discs, typewriters, desk telephones, and other items are virtually non recognizable by kids born into the world of smart phones and computers. I feel too old. Now get off my lawn. You forgot the biggest rogue computer story, Terminator. “Colossus” is another one. Dr. Strangelove too. 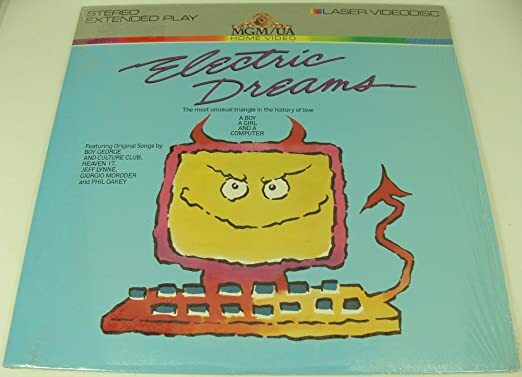 And that is an IBM PC on the cover or I’m a… something. And “The Moon is a Harsh Mistress.” I rather liked that computer. The first rogue computer in the movies was in the 1950s film The Invisible Boy. There is a short story, I think by Stephen King, about a word processor that changes reality, whatever you typed in became real. The writer erased his rotten son on screen and his son disappeared in real life as if he never existed. Good short read. Sounds like later parts of “The Mind Robber”. 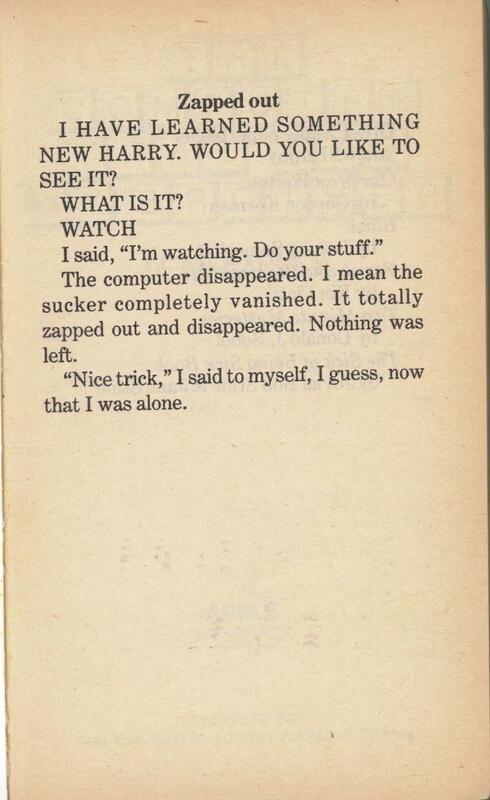 That was a Twilight Zone episode. He killed off his obnoxious wife and created a new woman. Didn’t that one involve a dictation machine, though? “Tales from the Darkside” did a version of this story. I had a copy of this as a kid. I don’t remember much about it. 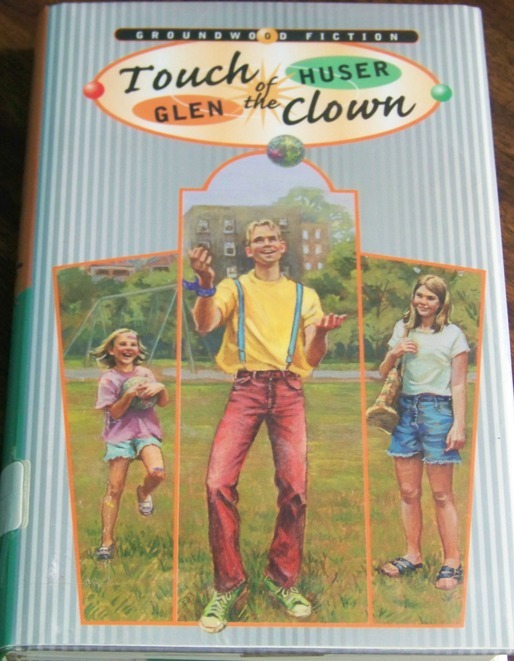 Pretty sure I read this as a kid, but can’t remember a thing about it other than the title. Interesting that a few people have said the same thing. LOL! I will have to remember that. Davros and Steven Hawking, together forever. 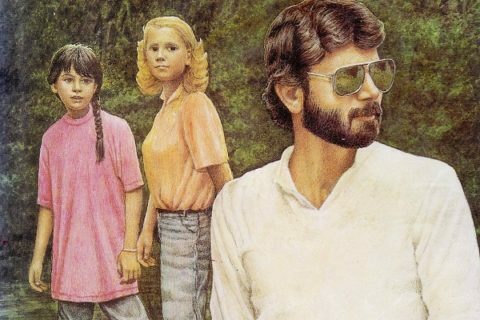 I absolutely owned this book. 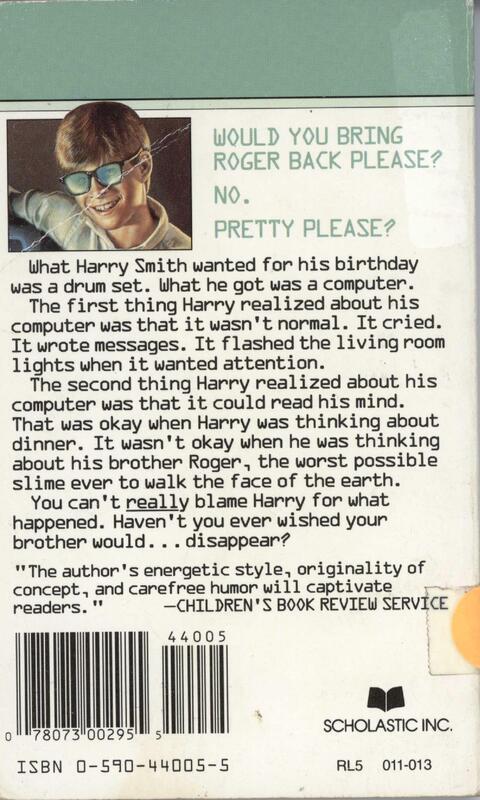 I ordered it from one of those Scholastic book flyers they distributed in school. Seeing this cover was certainly a flashback!